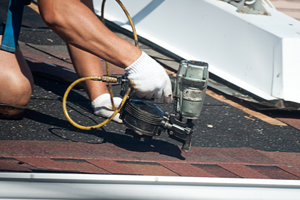 Save your budget from costly repairs down the road, and extend the life of your roof! Even if you have a warranty, preventative maintenance is vitally important to avoiding major repair costs. It can also extend the life of your roof! Some warranties require preventative maintenance be done routinely, otherwise, the warranty may be voided completely. Whether you have an older roof in decent condition or a brand new roof, we can get you started on the right maintenance plan for your needs. Our “Preventative Maintenance Program” places the roofing decisions back in your hands, right where they belong! If you want to learn more about our program or are ready to schedule your free inspection, get in touch with us today.